As a dive travel blogger, I follow many travel and scuba diving blogs to keep up with what is going on around the world. I recently realised I couldn’t find a lot of regular male bloggers in the scuba diving community. Of all the bloggers I know in both the English-speaking and French-speaking community, 70% are women. While the statistics worldwide are 65% male divers and 35% female divers, I have to say the reversed figures surprised me. I contacted my female counterparts to ask them about this surprising fact, and 5 of the best dive bloggers answered: thumbs up to Marlies from the Netherlands of Dive O’Clock, Helène from Belgium of DifferentDive.com, Corinne from PetitesBullesDailleurs.com, Sarah from the UK of GirlsThatScuba.com and Juliette from New Zealand of SnorkelstoSnow.com! All of them were indeed as puzzled as me about this fact. So we all talked it through. Sarah thought it might come from the fact there aren’t so many dive bloggers compared to travel bloggers in general; Corinne wondered if generally speaking there are more women than men in travel blogging; Hélène and Juliette shared a similar opinion about ladies having a stronger will to make their voice heard in the scuba diving community. In this, I agree with Marlies when she says “it does not matter so much where the balance lays. Everyone who promotes the beauty below the surface can have a direct and indirect impact on conserving our reefs”. I may have taken for granted that my audience at WorldAdventureDivers.com was representative of the diving community. What I discovered, is that depending on each blog focus, it can be way more diverse than I initially thought. From GirlsThatScuba.com, which caters for an all-female audience, Sarah admits “our website and other social media show an equal mix”, to a lower percentage of female divers, 35%, in the case of Hélène and I, there is a big difference in each mix. Juliette said she had a 70% female divers audience, Marlies 50% and Corinne 40%. The common point tends to be about topics that would interest more men or ladies, and those both equally enjoy. 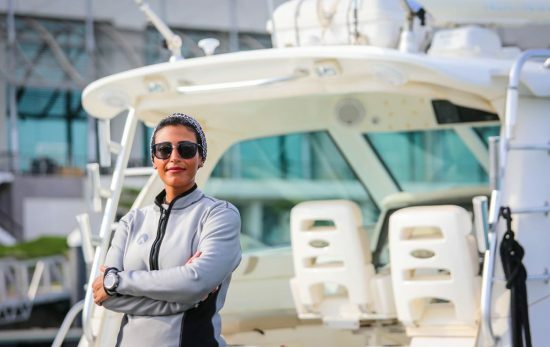 While it would seem men would be more into technical topics, safety procedures and professional training, women would spend more times on articles about marine conservation, community and certification levels. 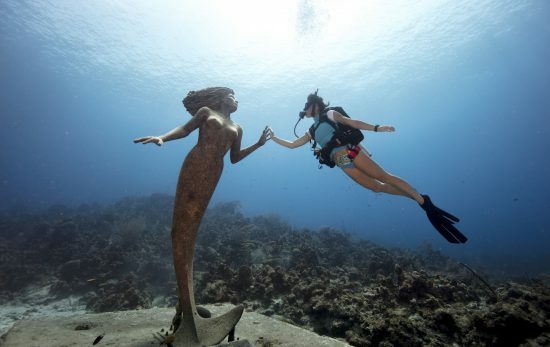 All divers would be equally interested in destinations, travel tips and underwater photography. My favourite part of the survey was when I asked them about the core message on their blog. 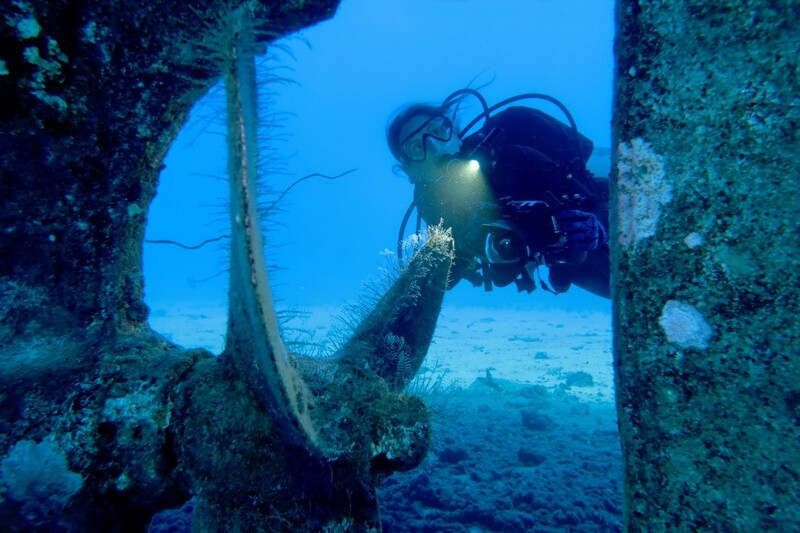 Each of us works in her own way; that is the beauty of scuba diving because there are so many ways to enjoy it. Recreational or tech diving, warm or cold water, holidaymaker or dive professional, the only thing that matters is passion. 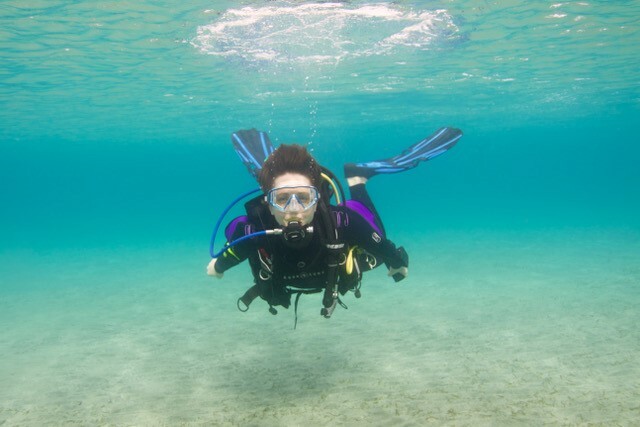 Hélène has a strong focus on making scuba diving accessible for everyone and any special needs. Corinne and Marlies told me how they want to inspire divers to protect the ocean. Juliette and Sarah want to encourage female divers to try scuba diving with step-by-step how-to-guides. While most of them are instructors, divemasters, underwater photographers or writers, each one of them has had a negative experience. The interesting point here is that all of them don’t experience any trouble most of the time, but sometimes sexists comments or behaviours persist. I was sad to hear that like me last year, Hélène got quite violently attacked on social media when she shared an article in which the theme was about women’s health and scuba diving. Although these events remain rare, I still think there is more good to be done by keeping on sharing our stories, even if the people we positively influenced are too shy to speak out. Juliette acknowledges that sometimes she feels like an outsider for not having logged as many dives as some male counterparts while Marlies says that as an instructor nobody ever question her scuba diving experience. 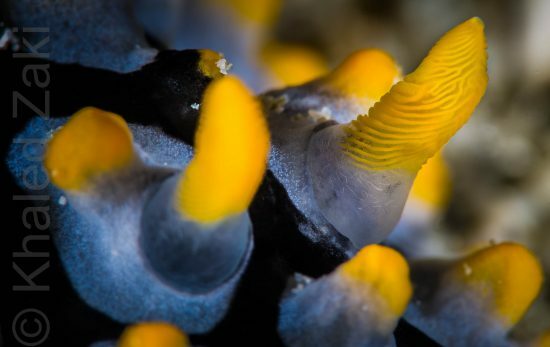 Corinne mentioned, quite amused, having seen some male divers bragging how deep they could go and then emptying their tank so fast they would go back on the boat well before while she kept having fun underwater. 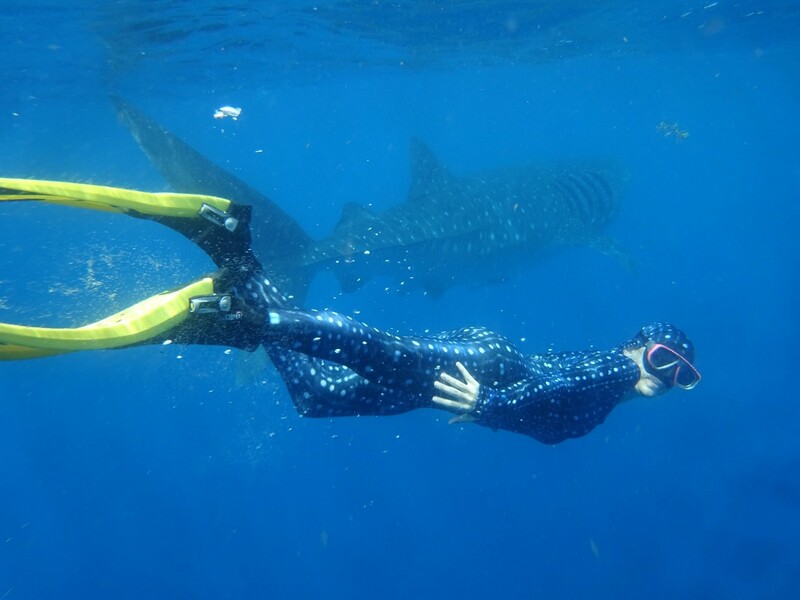 Of course, there are not only bad sides of being a female dive blogger. 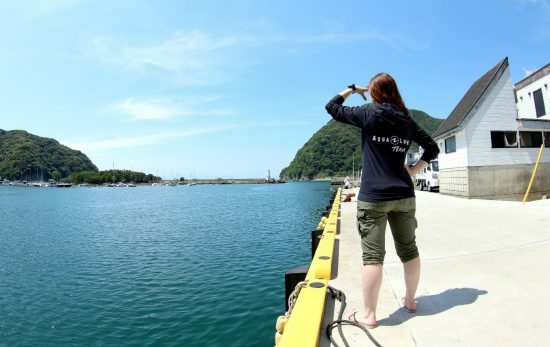 I was glad to hear from Sarah that in the 2 years she has been working on the GirlsThatScuba group, she saw tremendous changes thanks to the support of the members between themselves. Marlies witnessed with joy that even in very conservative countries, scuba diving is becoming more and more accessible to women. Corinne and Hélène admit they appreciate when male divers act like gentlemen and kindly offer to carry their tank (even if I can tell you, they are more than capable of doing it by themselves). Hélène also shared quite a hilarious anecdote, when coming back from a dive she was in pressing need of a technical stop, every other guy on the boat jumped in the water with her to make her feel comfortable. On my side, I have discovered something surprising about being a female dive blogger who loves solo travel, is that I received a significant number of emails from male divers who felt somehow more comfortable consulting me for advice to start their own adventures. If as a female diver I can also inspire men to live their passion fully and discover the world, this is a big victory for me too.